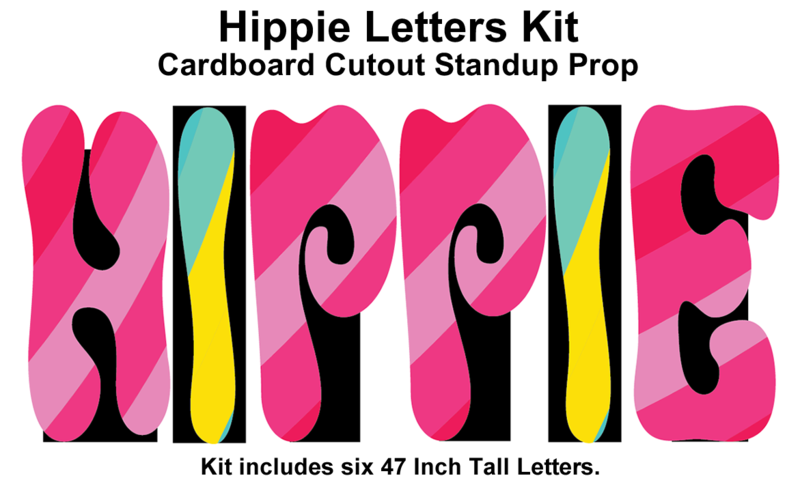 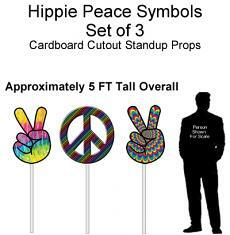 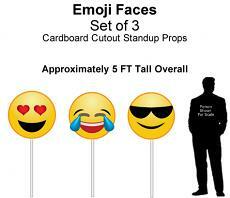 HIPPIE Letters Cardboard Cutout Standup Kit - Dino Rentos Studios, INC.
Add flair to any HIPPIE or decades themed production or event with these bright 47 Inch Tall Cardboard Standup Letters! 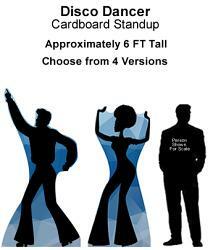 Each letter stands approximately 47 Inches Tall. 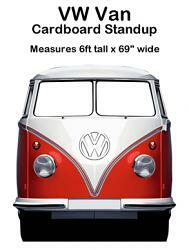 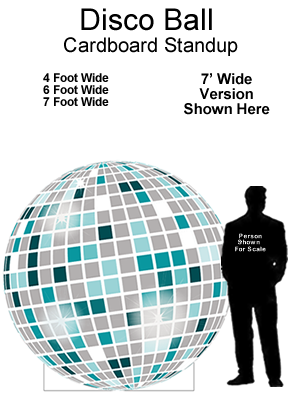 All letters when together, measure approximately 8 FT in width.